For many couples, words don’t always serve to deepen mutual understanding or connection. How do we deepen mutual understanding or de-escalate conflict by accessing presence through our bodies and movement? Perhaps you’ve lost a sense of play and curiosity in your time together. Or, you feel disconnected with your inner state while trying to be present for your partner. Learn how to use collaborative movement activities to listen with your whole selves, including your body. Also, learn how to access to power of play through movement to connect with each other in ways that words can’t reach. 1) What happens to the brain when we feel emotionally or physiologically overwhelmed and why couples end up often arguing with each other via the smoke alarm part of their brain. 2) How to turn the smoke alarm part of the brain OFF to access more executive functioning through movement activities that bring us quickly into the present moment. 3) How to use movement activities to become better co-regulators for each other and for your offspring, if you have. 4) How to connect with each other from a place of strength through movement activities that require both your personal resilience and ability to listen and collaborate. 5) How to access more play and fun together through movement. Space is limited to 12 people/6 couples! All genders and expressions, and sexual identities and orientations welcome. Many people who live with nervous system dysregulation brought on by chronic, toxic or traumatic stress struggle with understanding their unconscious struggles in how they relate to nourishment in the form of food. Understand your struggles from with food from a nervous system and trauma informed lens. Appropriate for health care providers as well. As a former certified lifestyle and weight management coach and body conditioning specialist, I spent over a dozen years with many people I can now identify as living with toxic or traumatic stress triggered by a broad spectrum of experiences. Focusing on the mechanics of weight loss often just made their stress worse. Many years ago, I stopped working as a weight loss coach as I observed something much more fundamental happening in relation to food. Nervous system dysregulation impacted how my weight loss clients were able to consciously choose to nourish their bodies in the present because they were either living in past pain or future fear or they were cut off from sensation in their bodies. THIS WEBINAR IS NOT APPROPRIATE FOR PEOPLE LIVING WITH ACTIVE DISORDERED EATING. NOR IS IT A REPLACEMENT FOR PSYCHOTHERAPY, DISORDERED EATING RECOVERY SERVICES OR QUALIFIED MENTAL HEALTH CARE. 1) What is the window of tolerance for stress and how living outside your window of tolerance might be driving your relationship to food. 2) How food intake or lack there of will impact your nervous system dysregulation and your brain function and why fasting can exacerbate traumatic stress systems. 3) What tools you could access to regulate your nervous system instead of food intake or food restriction. 4) Why intuitive eating can be unaccessible for people living with nervous system dysregulation and how the health of your vagus nerve will determine access to feelings of satiation or hunger. 5) When to seek psychotherapeutic support instead of nutritional coaching or guidance for eating challenges. A great combo taken with Mindful Movement for Anxiety webinar starting May 15th. If you are currently in psychotherapy or receiving mental health care, it is recommended you discuss participating in this webinar before registering. GET ON THE WAIT LIST FOR NEXT SESSION DATES IN MARCH! "Entrepreneurial feminists"are transforming business and leading some of the most powerful changes in our communities. 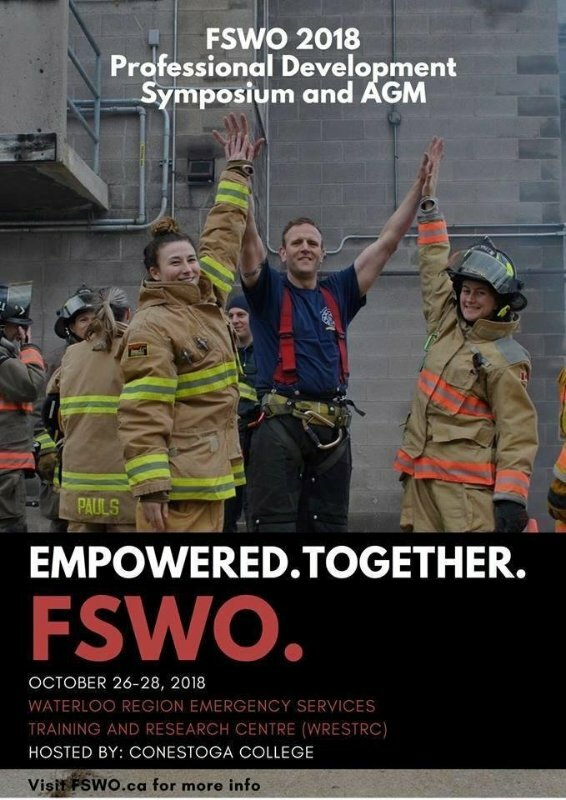 Jane will be speaking on Embodied Resilience for Traumatic Stress at this years FSWO Symposium. Grab your spot as soon as you can. The last two workshops advertised sold like hot cakes. Definitely onto something! We intuitively know this to be true. Learn how to use improved inner core unit strength and awareness to feel more grounded and regulated in your day to day life. Discover how the neurobiology of toxic or traumatic stress can be lessened when we access the deep muscles inside us that support our spine and make us feel more held and safe around the most vulnerable part of our bodies. The ones that are designed to work as a team and help us hold our bodies with effortless dignity and are meant to be able to activate all day. Yet sitting shuts them down. A chronic threatened or traumatized body posture shuts them down. These are not the big phasic showy muscles that make us look buff and turn into outer shell body armour when we feel threatened. You will walk away with simple and easy to use home exercises that can become a daily embodied meditative practice for you to reconnect with your body and the deepest core of you. Space limited to 8 people.